More than 300 years of existence of the city, thousands of streets, bridges and hundreds of dozens of palaces, and many beautiful and significant places? Do not count. You can read the entire volume of our city, but you can just come and see for himself. 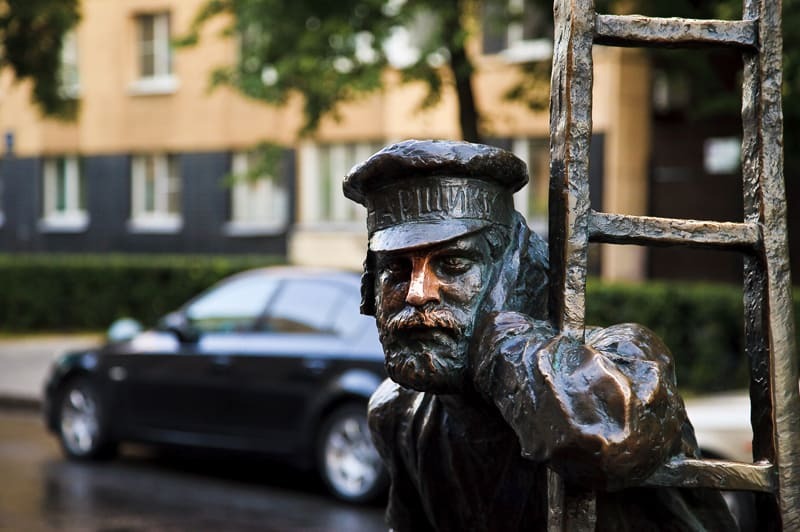 There really is one "but" - among the abundance of beautiful St. Petersburg, you can easily get lost and never find their favorite place in his native St. Petersburg. After studying the short stories about our trips, you can choose what suits you, and our guides will be happy to answer all your questions and advise you where to go better this time. Sooner or later, tired from the monotonous of weekdays and weekends, and takes its simply want to climb the walls. But before the holiday is still a lot of time. An excellent yield in this case would be to visit the weekend excursion. Their main feature is that, even without a lot of free time, you can change the situation for a short time and at the same time learn a lot about the history of the city and the country. Therefore, more and more people in order to entertain yourself at the weekend choosing a weekend tour of St. Petersburg, which are held not only in the city but also throughout the Leningrad region, and even in some other regions of Russia. Naturally, the chosen city that you can visit in the allotted time. Our company offers a variety of school trips and tours for students of primary and high school. Adapted to children's age program for St. Petersburg and the surrounding area is easily perceived by children and take into account their interests. Interesting excursions in the school holidays will be a great addition to the boring learning process. For visiting guests, they will be remembered as a bright acquaintance with St. Petersburg and for local residents - as the discovery of unknown sides of the city. Tours of the Peter and nearby attractions for 1 day - a great opportunity to see legendary places, which are described in the history books. Day trips involve visits to Peterhof. This magnificent residence of the Russian tsars that beauty and shikusmogla surpass the famous Versailles. Numerous fountains, marble statues, manicured parks and, of course, the original design of the palace forced to stand in a sincere tenderness even the most seasoned travelers. 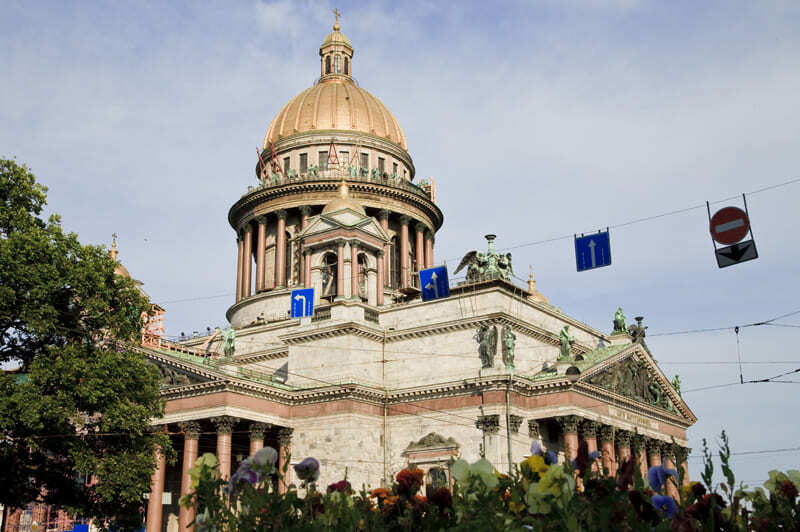 Excursions in St. Petersburg and its suburbs for the residents and guests of our city. 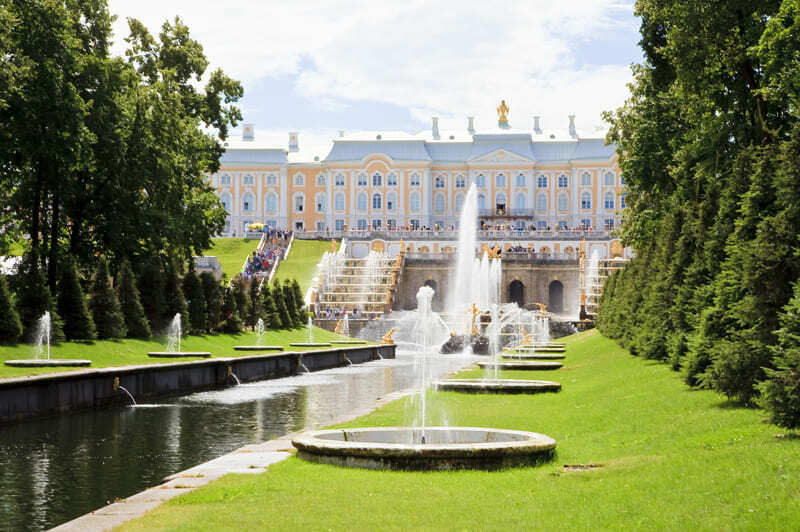 Excursions in Pushkin with a visit to the Amber Room of the Catherine Park allow you to see the palace of the same. And one of the halls of the Catherine Palace is the famous Amber Room. Excursion to the Grand Palace in Peterhof includes examination rooms and collections represented in them. But the first visitors to the museum will see the impressive façade of the building. This is one of the most popular excursions is not only among the guests of our city, but also among Petersburgers. Petersburg will appear in front of you is not just a fairy tale, a beautiful city, a city of mystery. 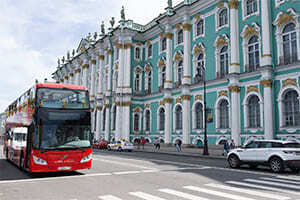 For the first acquaintance with the city is the best fit for a sightseeing tour of St. Petersburg by bus. Within three hours, you will travel through the historic center and the most important places of the city. The convenient location of the main office in the heart of the city. No queues to museums and parks. Only a comfortable tourist class buses that meet all necessary requirements. 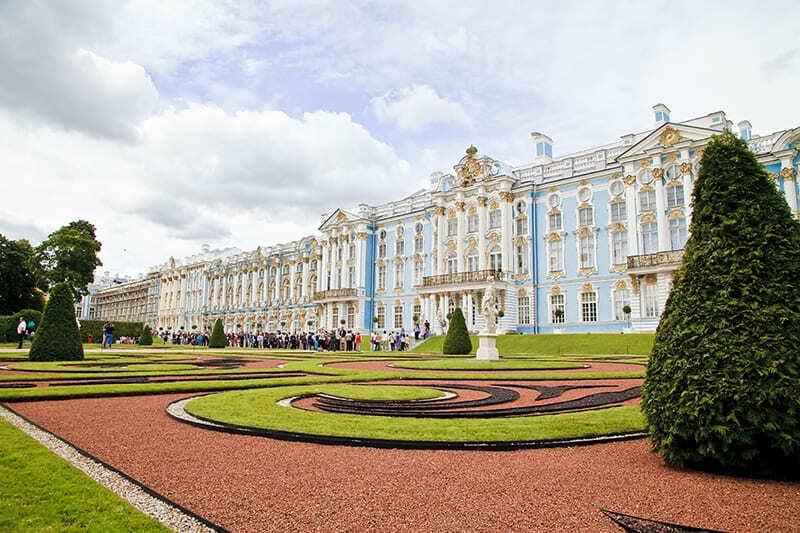 Travel company "Petersburg's visit" is engaged in the organization and conduct of individual and group tours for visitors from other Russian cities of St. Petersburg residents and foreign tourists.